Are you too busy to focus on growing your business? Let us handle your bookkeeping and eliminate your busy work. With RAD you get confidential, cost-effective bookkeeping support at a fixed monthly fee and you’ll receive on-demand, real-time access to your financial data 24/7. RAD will ensure accurate reliable records with real-time operating results to help you run your business more efficiently. This can also translate to efficient tax planning and savings. RAD's management of your bookkeeping will also solve the problem of maintaining privacy of information among your staff. 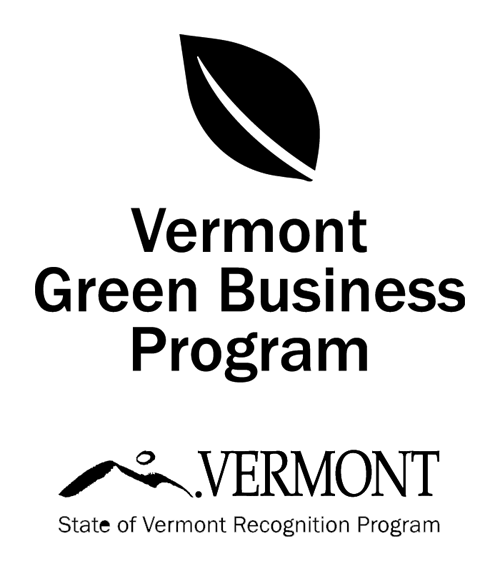 Process bills fast and easily. Streamline your bill paying process. 3rd party payroll support. Posting of payroll journal entries and quarterly payroll reconciliation will provide accurate reporting of payroll transactions for business planning and year-end tax reporting. Maintain and reconcile your financial accounts. Through your company’s accounting file you can securely view your balances in real-time for all of your business bank, credit card and loan accounts, with each account being fully reconciled by the 15th of every month. Customize detailed KPI statements and Pulse reports so that you can see how your business is doing in five minutes or less. Your data is collected in real time so we can offer you a current, accurate view of your financial status throughout the year. There's no reason you should have to call on multiple sources for your various business solutions. 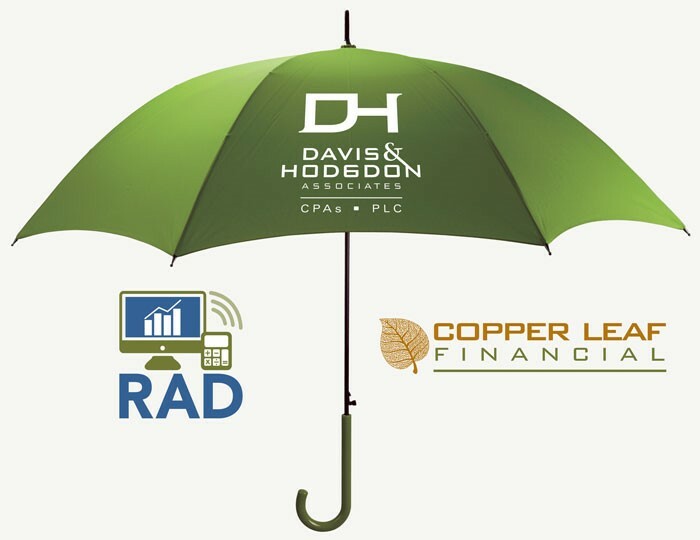 Davis & Hodgdon has ALL of your business needs covered under one umbrella. Having your tax, bookkeeping, and financial planning handled under one umbrella gives you a more balanced approach to how taxes fit into your overall personal financial situation. You deserve the peace of mind that comes with knowing your finances are handled carefully - all while freeing up your time to focus on what's most important to you - growing your business.